Soap wrapping machine, sale in Malaysia get best discount on machine. Pack good wrapper. Excellent sealing quality at high speed. Get @Wrappex Gold. Get quote :info@fusiontechintl.com. Sale, supply in Malaysia, Sydney, Melbourne, Mexico, Egypt, Nigeria. 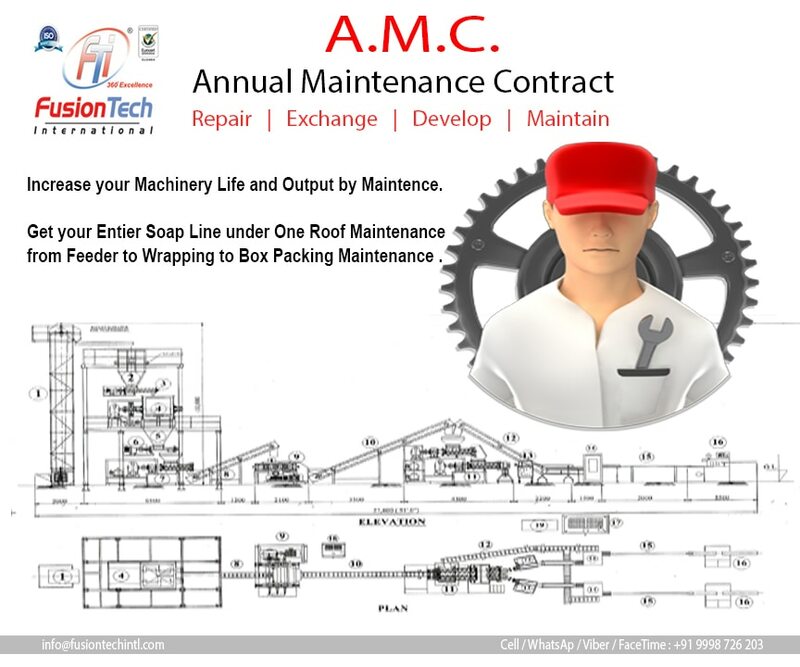 Buy your machine now from manufacturer FusionTech international.